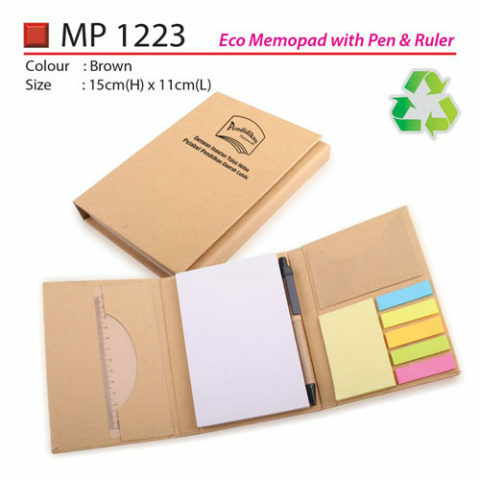 Our huge ranges of gifts that are unique and eco-friendly portray our concern for the environment. 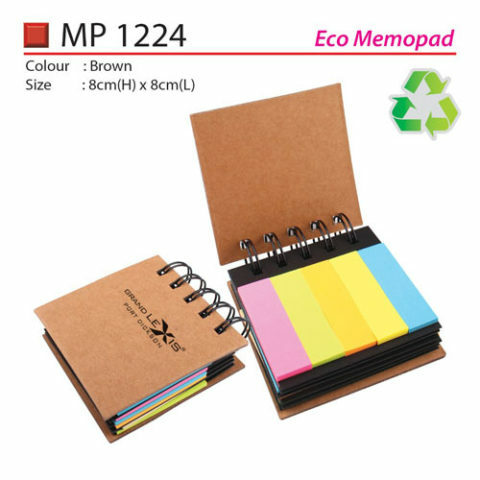 We provide you with an opportunity to adapt eco-friendly habits such as an eco-friendly bag. 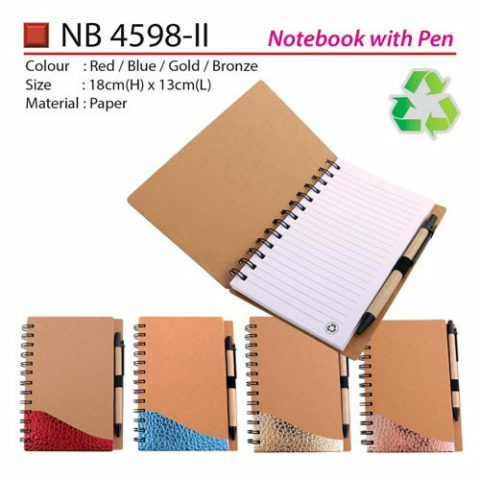 These bags assist to get rid of that moment when you enter the store and realize you have forgotten to carry your reusable shopping packets. 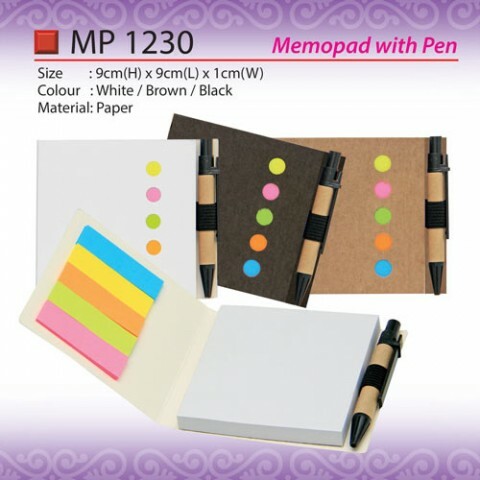 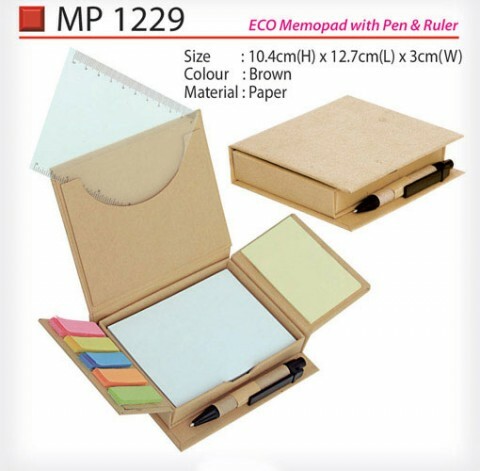 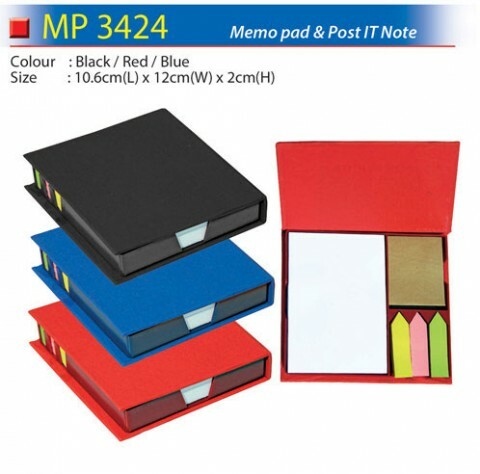 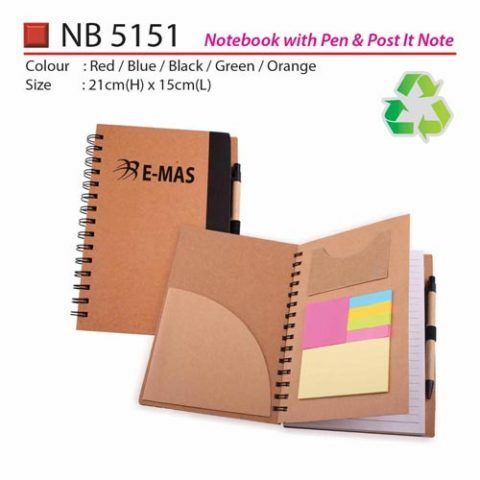 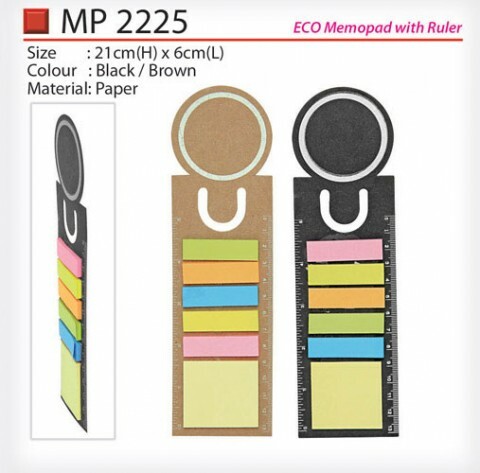 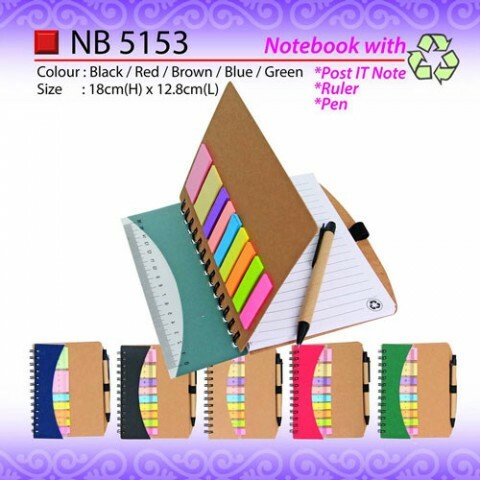 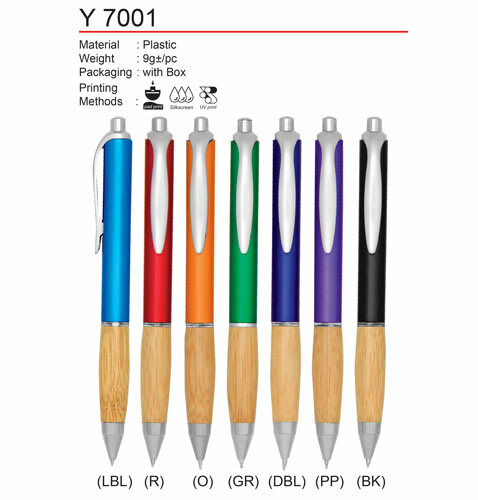 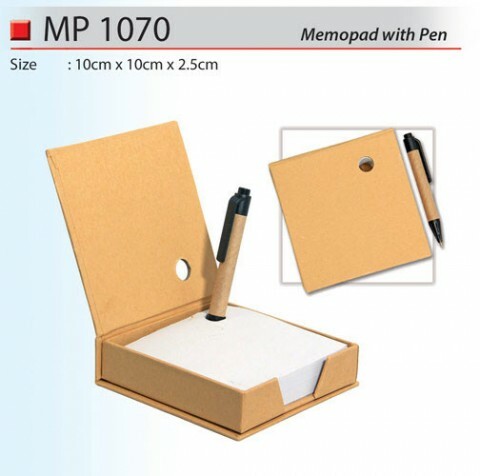 We also have vast range eco notebook, memo pad and bamboo pen selling as wholesale price. 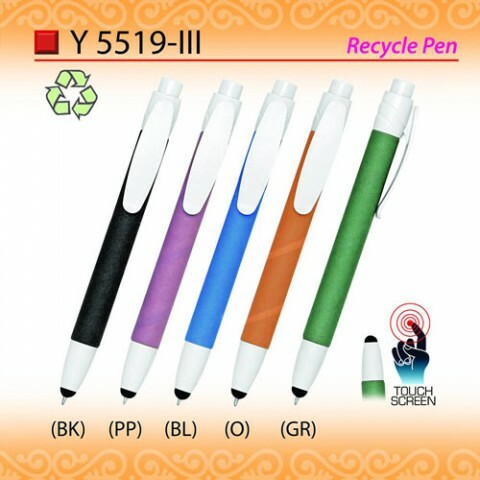 Let’s buy environmentally friendly gifts for a greener planet.